Register for "Optimizing Your Caregiver Recruitment Strategy"
All registrants will receive a link to the webinar replay as soon as it's available. Learn how to create a build a long-term strategy to attract more caregivers, hire better, and retain them longer. To varying degrees, all home care agencies are facing the caregiver recruitment crisis. There's no silver bullet, but agencies who focus on building a long-term strategy piece by piece will find success. Join Todd Austin and Tyler Guthrie, as they share tips that will help you improve your recruitment efforts today. Fill out the form on this page to register and save your seat now! All registrants will receive a link to the replay and slides following the November 21st session. Todd brings a decade of experience in sales, marketing, and sales management to the Home Care Pulse team. He is passionate about delivering resonant messages, growing businesses, and helping others achieve their potential. When he's not working, you can find Todd spending time with his family, golfing, or cheering on the Seattle Seahawks. 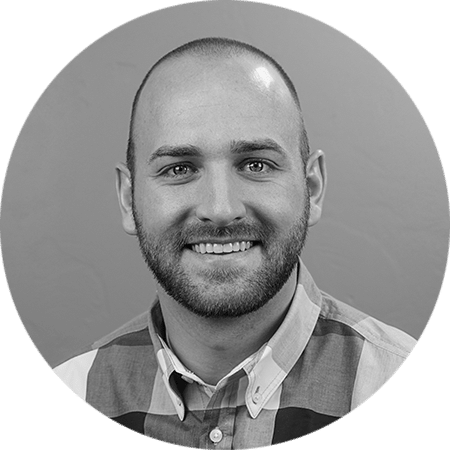 Tyler joined the Home Care Pulse marketing team in 2012 before graduating from BYU-Idaho with a degree in business management. He enjoys everything digital marketing, streamlining systems and processes, and building websites. Away from work, Tyler has a passion for everything cars and takes every opportunity to spend time with his wife and two kids.